The lawsuit was filed by the casino for the use of the edge sorting technique. 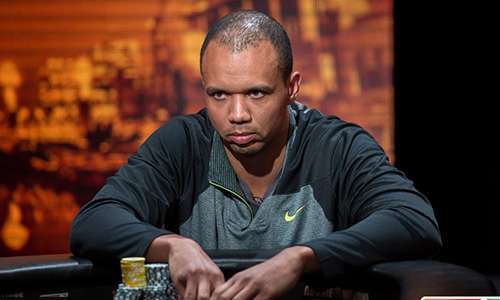 The lawsuit stated that Ivey had flouted manufacturing laws applicable for playing cards during the four sessions when he played at the casino in 2012.even the card manufacturer was named as accused parties in the suit. The summaries submitted by Ivey and Sun, the card manufacturer, were accepted by the court, but the breach of contract claims was found to have ground as per the Borgata’s claims. As per Borgata, Phil has used an edge sorting technique which gave him and his partner an unfair advantage. Phil is no new player in this field, having ten bracelet wins of World Series of Poker under him. When the Borgata filed the lawsuit against Phil in 2014, he responded with a counter suit stating that the lawsuit had been filed against him in a frivolous manner and they even destroyed the deck of cards that they had used in the game which would have been his defense.